When we opened our store in Porth, one of the most commented on aspects where the fabulous exposed lights above the counter. 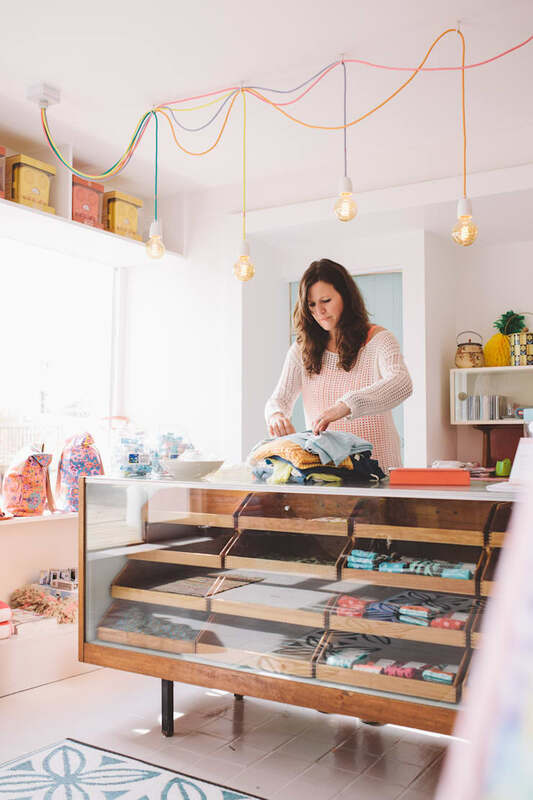 This trend is popping up everywhere, and not just in commercial premises. Interior design magazines are all over this naked lightbulb trend. 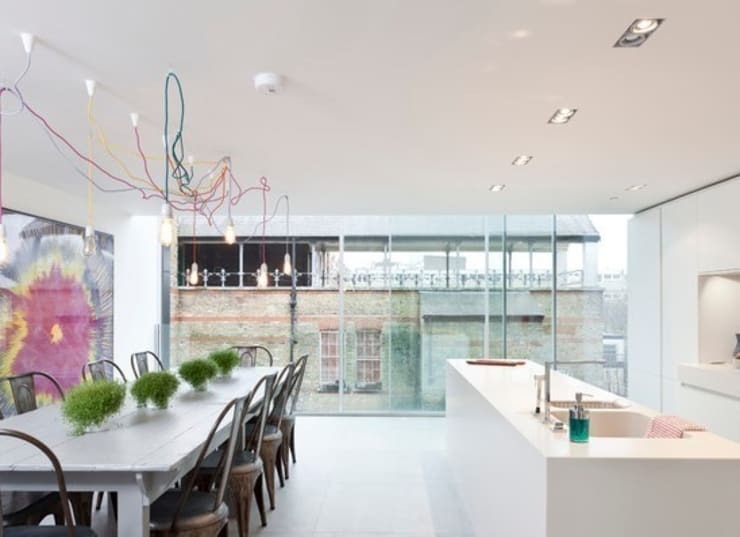 We decided to sell these beautiful lights by NUD, as many of our customers love them. 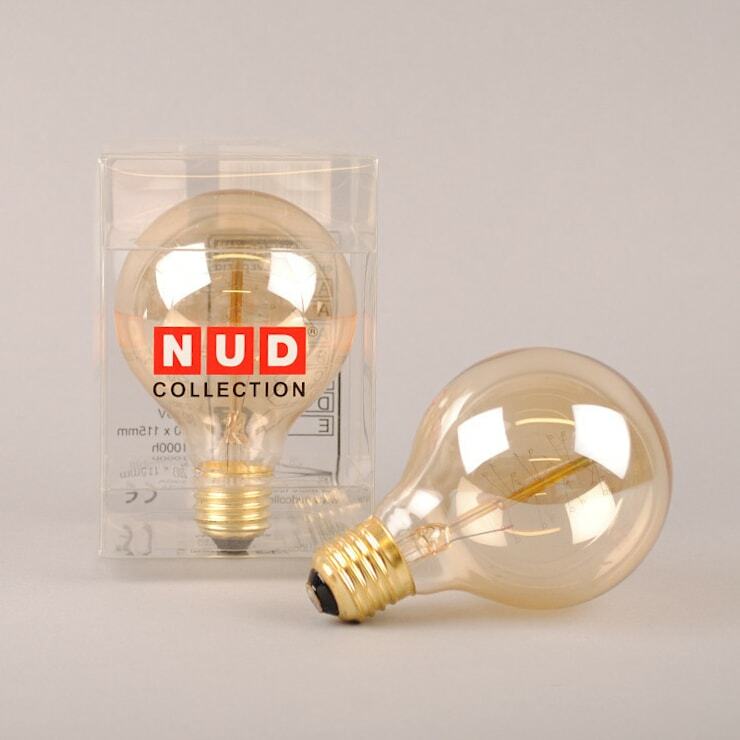 See beauty in simplicity with a classic industrial designed globe light bulb from NUD. 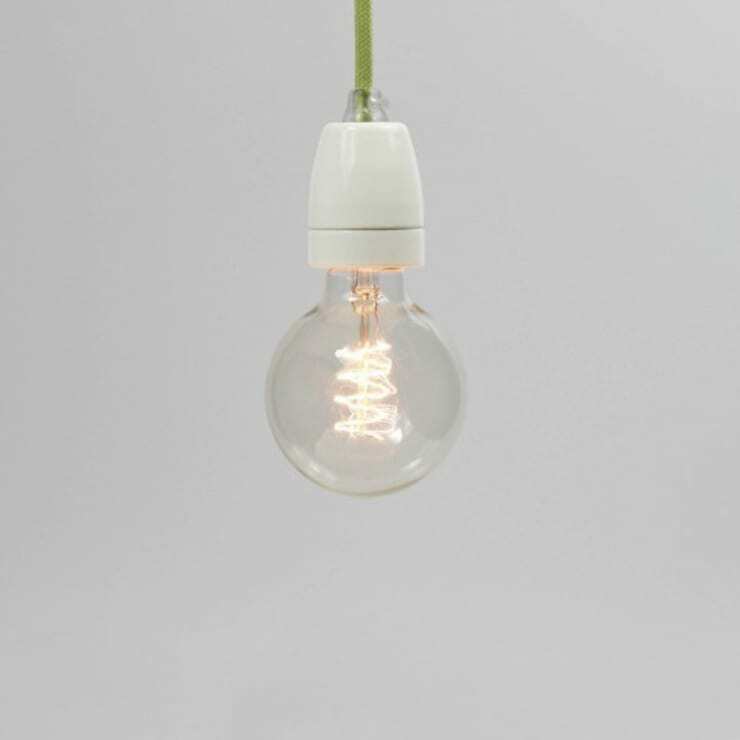 Designed to feature a coiled filament that spreads a warm and pleasant light to any room. 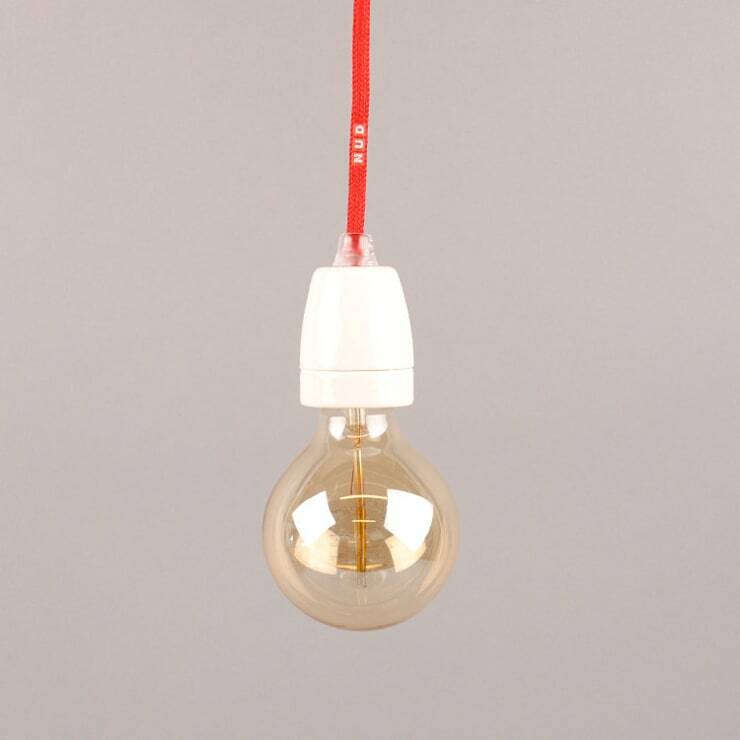 Pair the light bulb with a colourful NUD Classic Textile Light Cord, available in 7 colour ways. Create a bold statement and transform any room with these textile light cords from Swedish brand NUD. Perfect for use alone or in a group. Mix and Match cords, create contrasts and unexpected combinations. ["EN"] 5 things you can definitely live without!